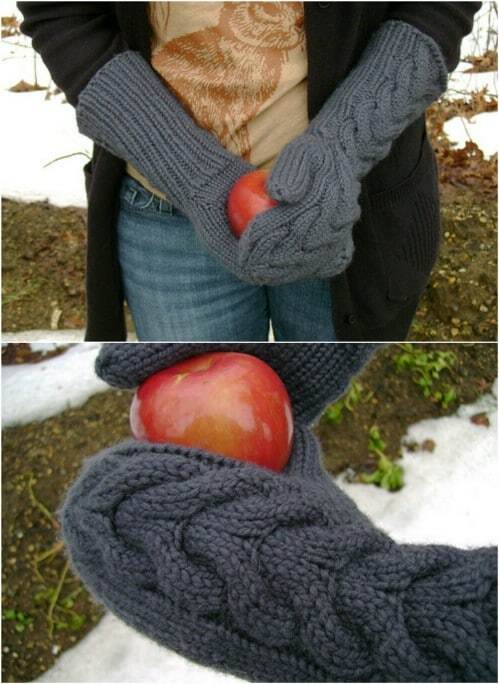 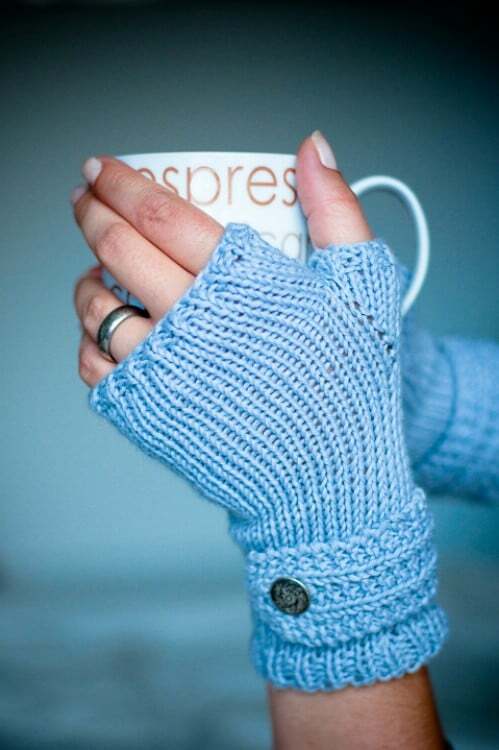 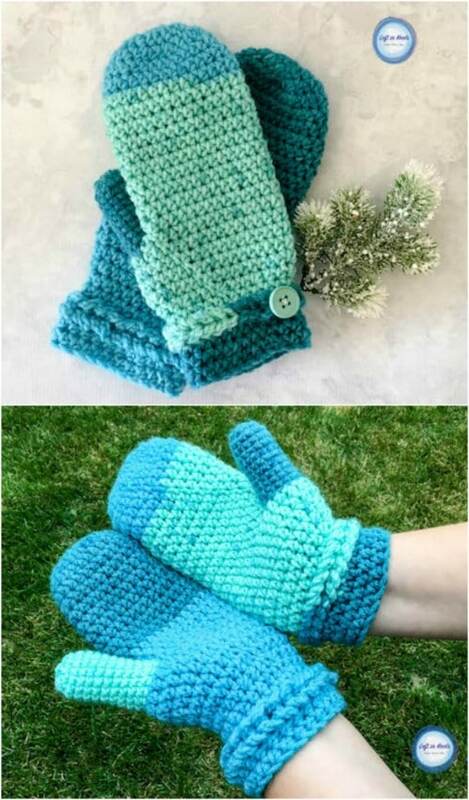 Looking for an easy crochet pattern to keep your hands warm this winter? 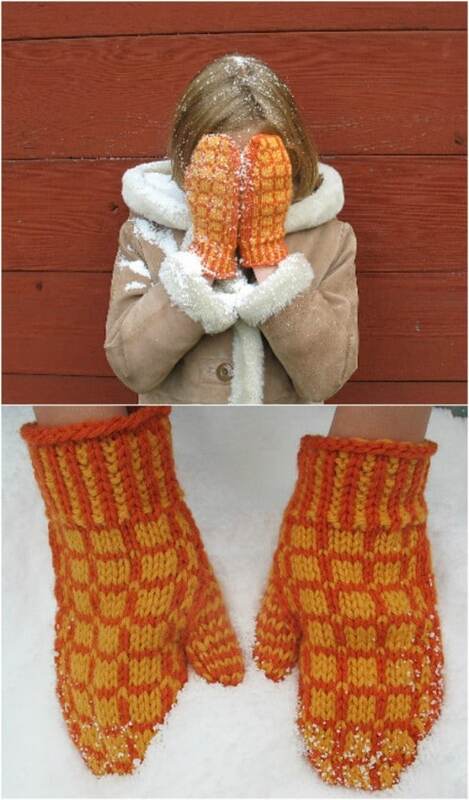 Get hands-on with your crocheting! 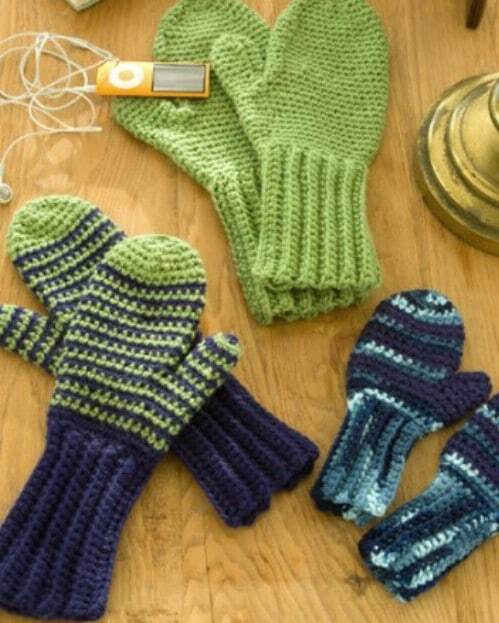 Work up one of these crochet mitten patterns, whether you like simple, no-fuss mittens or ones with a more work to do. 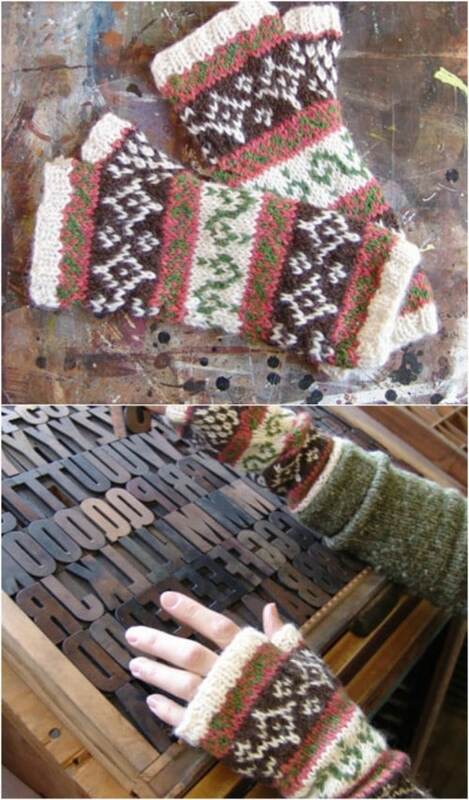 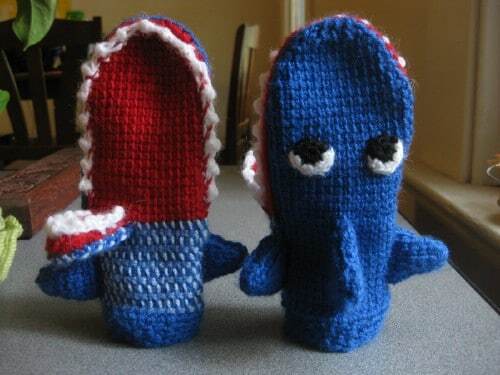 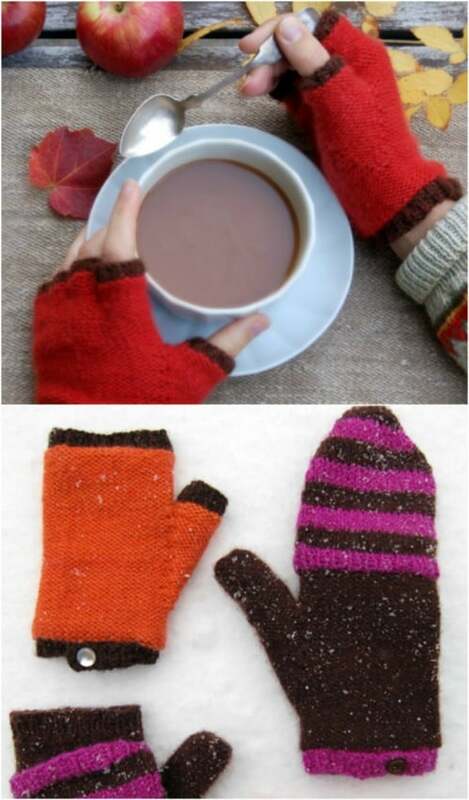 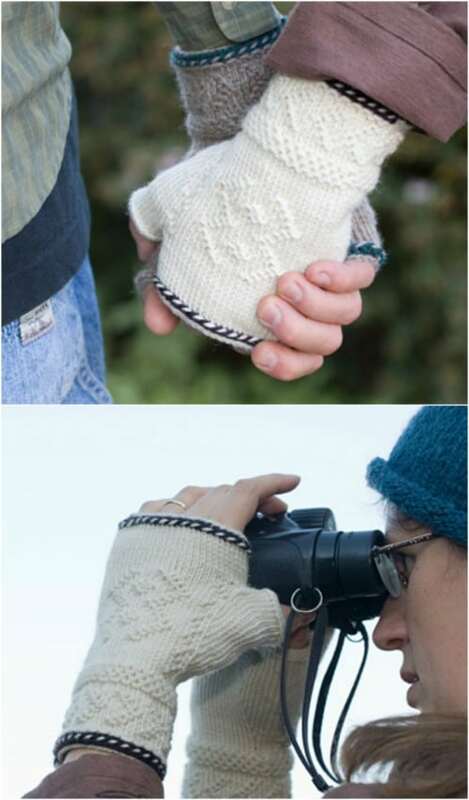 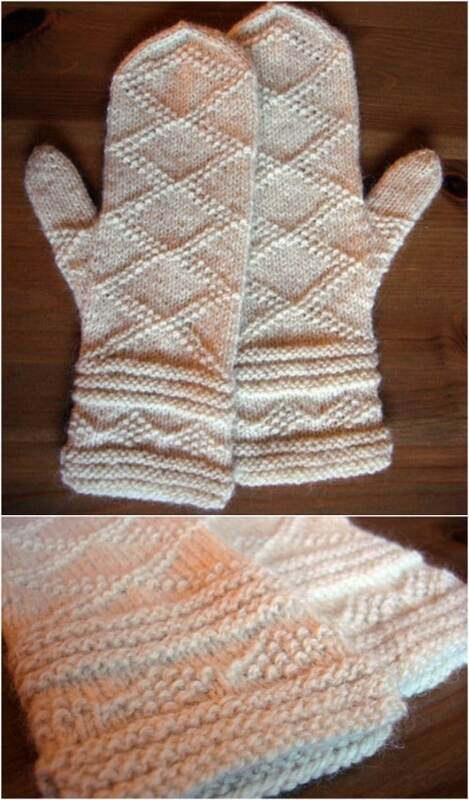 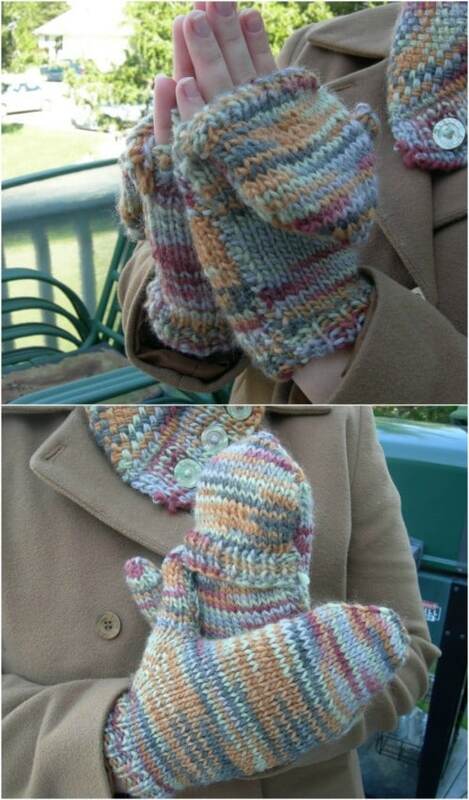 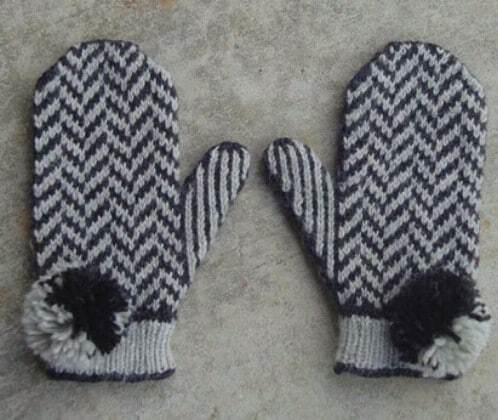 These mittens will fit you perfectly because they can be easily customized in length! 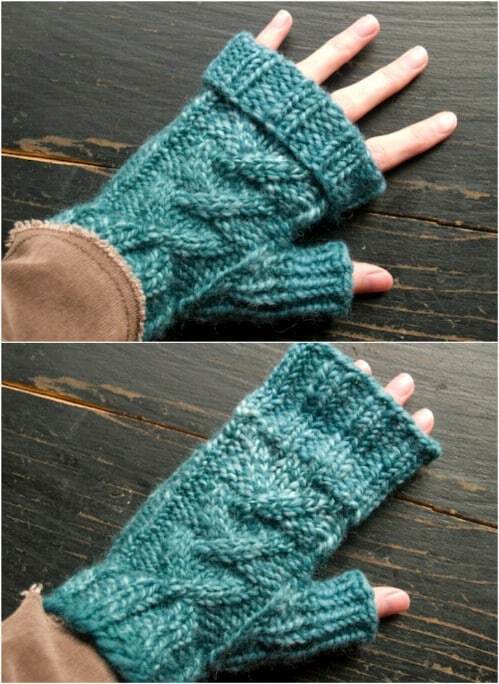 This quick and cozy knit is just the thing to stretch your skills and keep your hands toasty.